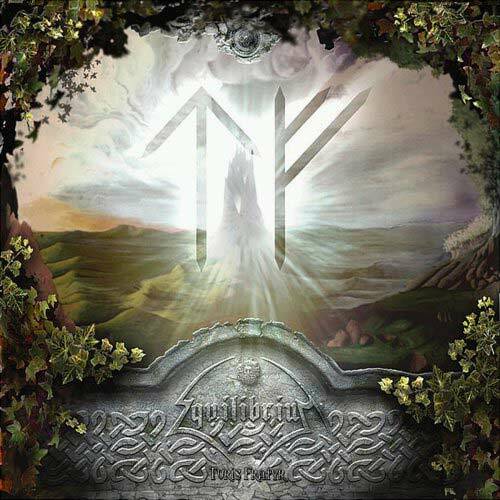 Equilibrium is a Viking/Folk metal band from Munich, Germany, founded in 2001. They released a very positively acclaimed demo at the beginning of 2003, which brought them a record deal with the label Black Attakk. Their debut, Turis Fratyr, was released on February 15, 2005. 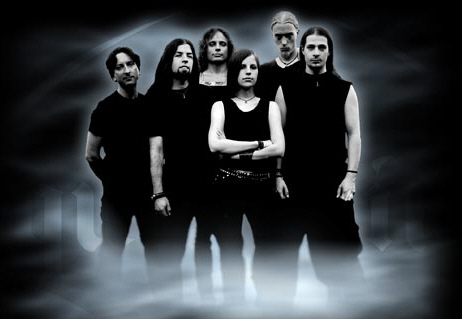 In October 2006 they signed with Nuclear Blast. They are due to start recording their new album 'Sagas' in January 2007 with a release expected in early summer.